"I was upset, because was he was alone and very cute, and seemed to be hungry." João Gabriel may only be 10 years old, but he knows better than most what it means to be kind. And because of that, this little dog found a hero. 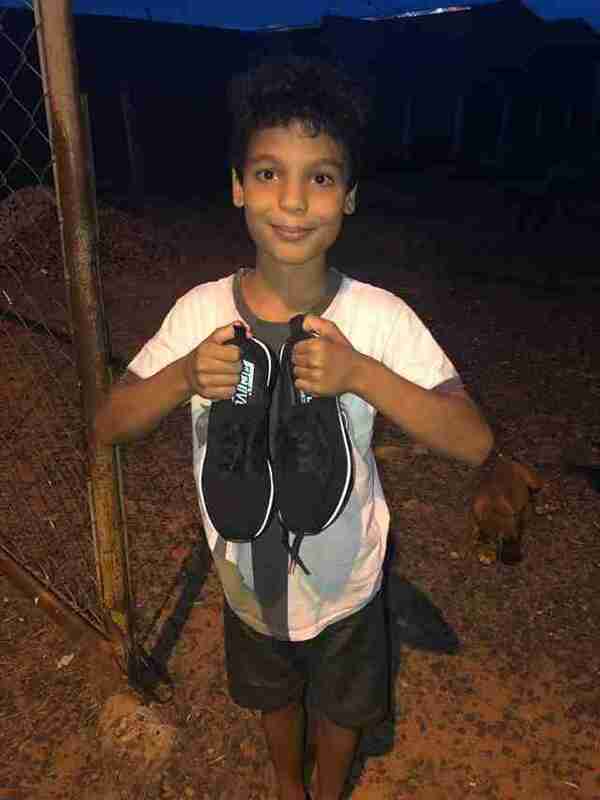 Earlier this month, João was walking home from school in Brazil when he happened upon a life that needed saving. 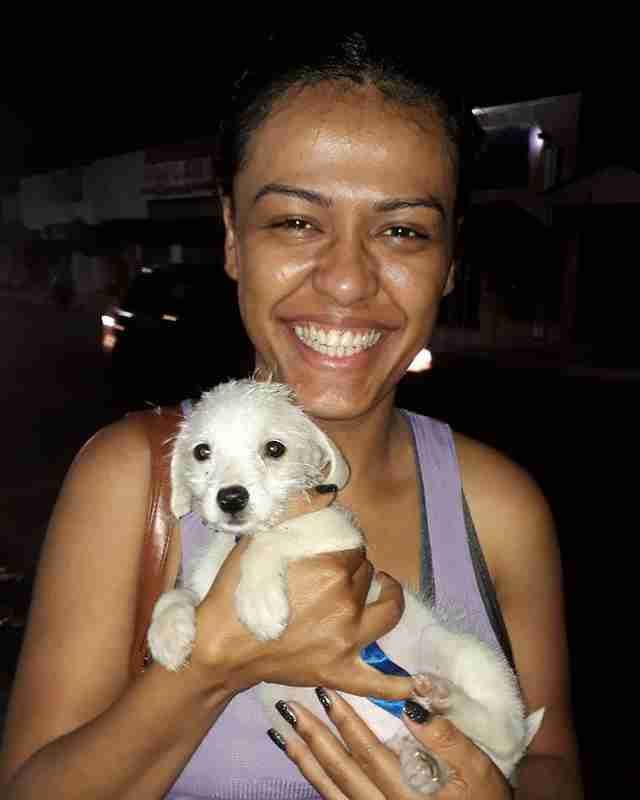 There, stranded on the path in front of him, was a lonely white puppy whose predicament João simply could not ignore. "I was upset, because was he was alone and very cute, and seemed to be hungry," João told Globo News. "I took him to the pharmacy that I pass by every day." 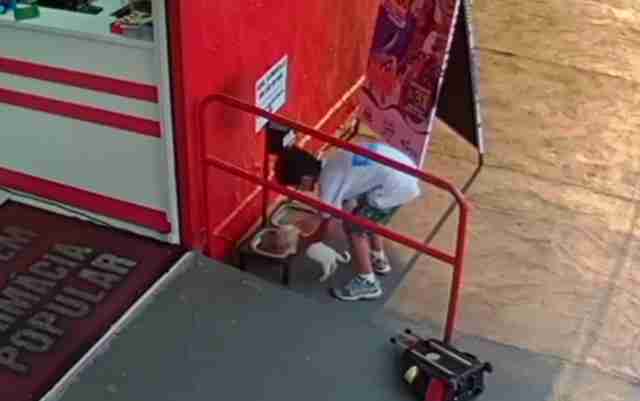 Outside the pharmacy, a bowl of food and water is left out for stray dogs. So, figuring that would be the safest place, João loaded the pup in his pack and carried him there. Unbeknownst to him, a security camera was recording João's touching act of love. The boy is seen sweetly saying goodbye to the puppy he saved, but the little dog wasn't alone for long. Workers at the pharmacy quickly noticed and alerted Josiel Pedro Barbosa, the animal rescuer who maintains the bowls out front. He came to pick the pup up for safekeeping. From there, João's loving gesture had begun to reverberate, cascading into other acts of kindness. 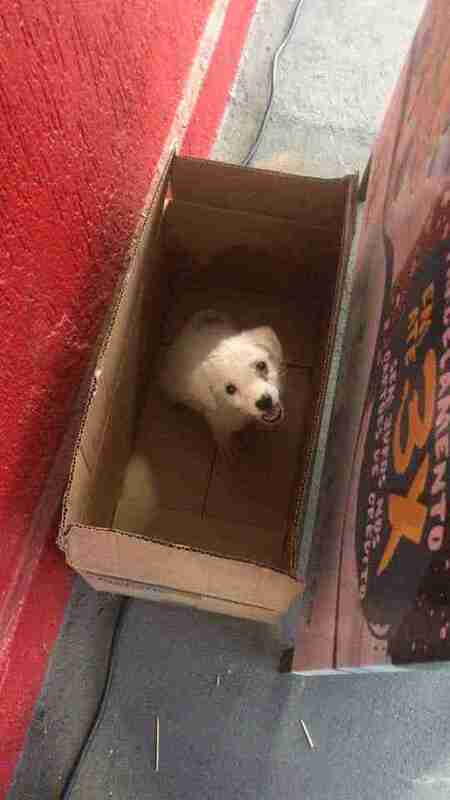 After Barbosa told his followers online about what had happened, appealing for help in finding the puppy a forever home, someone stepped forward to adopt him. Meanwhile, that video of João started going viral. The clip of Joäo helping the puppy has since been viewed millions of times online, though by the time he and his family knew of it, he was already famous for his heroism. But what mattered most to João was that the dog was safe and sound. "The other day, I passed by [the pharmacy] and I saw that he had been adopted," João said. "I was very happy." As a token of thanks, the pharmacy rewarded João with a new pair of sneakers. Barbosa, who for years has worked caring for stray dogs in the region, tells Globo News his spirit is bolstered knowing that young people like João have joined the cause. "It's good to see that you are not alone, and that we have hope for a better world," Barbosa said.